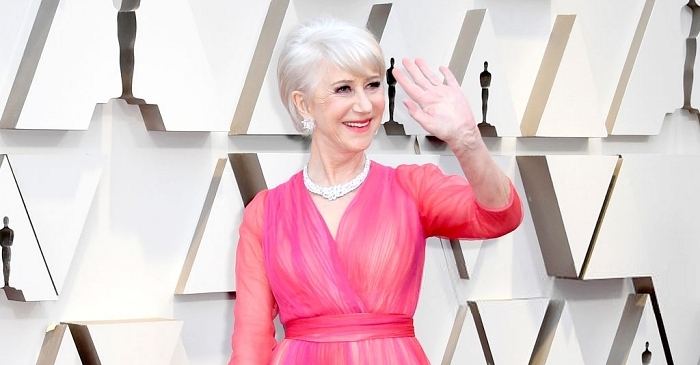 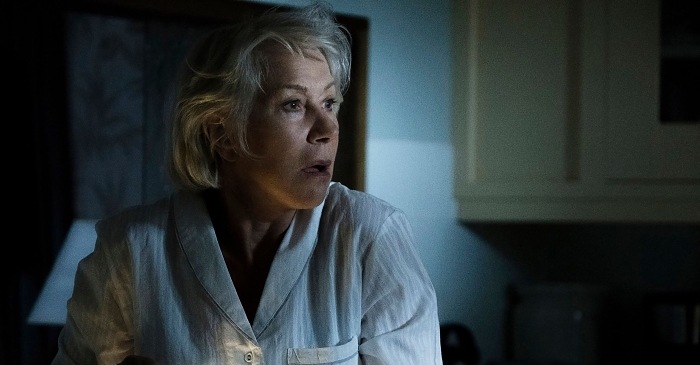 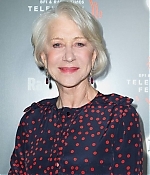 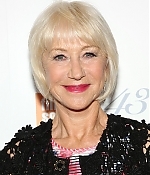 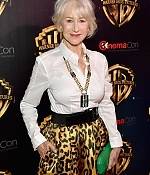 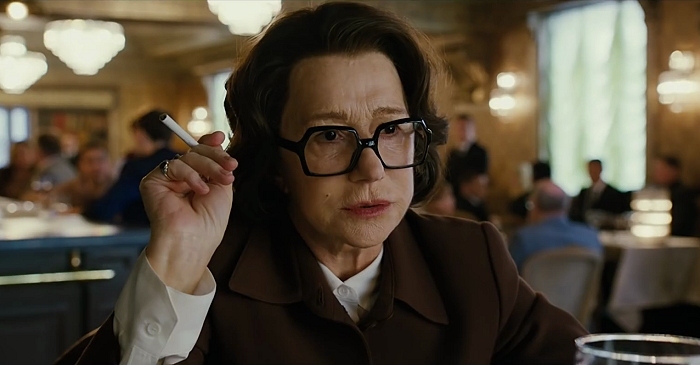 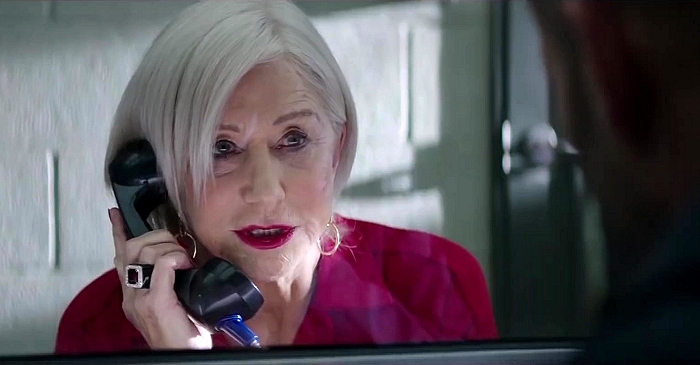 Yesterday, Helen Mirren was a guest in New York to honor her R.E.D. 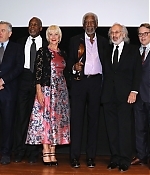 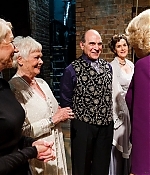 co-star Morgan Freeman at the 43rd Annual Chaplin Awards, while on Saturday, she was joined by frequent collaborators Judi Dench and David Suchet at the taping of “Shakespeare Live! 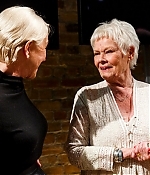 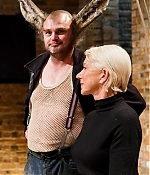 at the RSC”, which will be screened in cinemas on May 6, 2016. 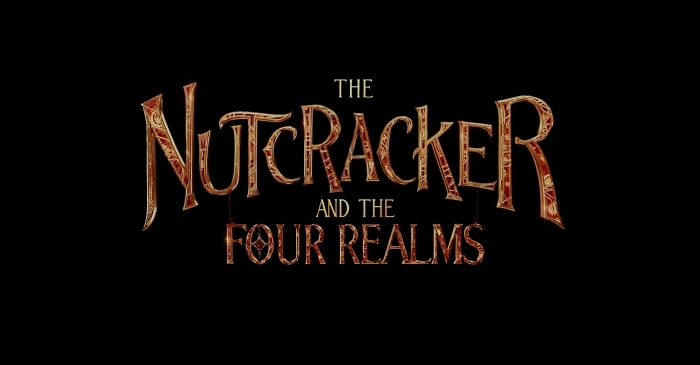 You can watch a trailer here, pictures can be found in the photo gallery.